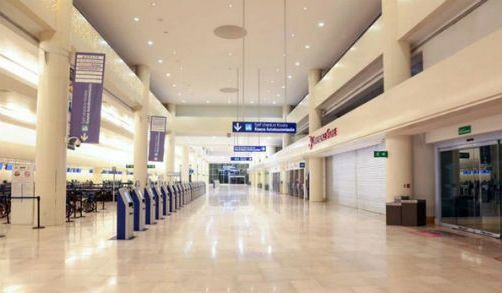 In an earlier post we looked at the importance of Mexico City airport in the national network of airports. In this post, we focus our attention more on the network, and much less on any individual airport. Air travel greatly distorts the map of Mexico and the world. In terms of travel time on public transport, Mexico City’s airport is closer to Guadalajara, in the state of Jalisco, than to some areas in the Mexico City Metropolitan Area! Similarly, Guadalajara is closer to Hong Hong by air—21 hours for the 13,000 km—than to some communities only 200 km away in northern Jalisco which require a trek of over 24 hours by bus, taxi and foot. 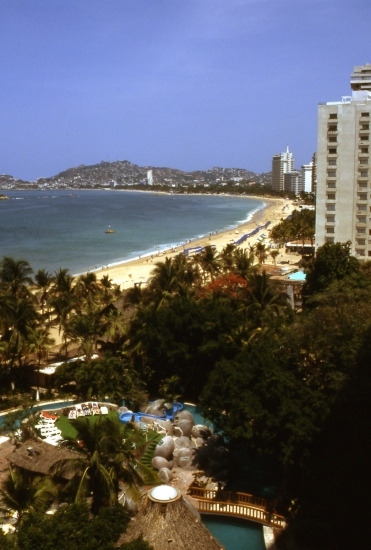 Business executives fly 2300 km from Tijuana to Mexico City, work for six hours in the city, and fly back the same day. Commuting to the same office takes longer for some Metro area residents who live only 50 km away, but have to contend with traffic congestion. Air travel, coupled with familiarity, significantly influences our perceptions of distance. 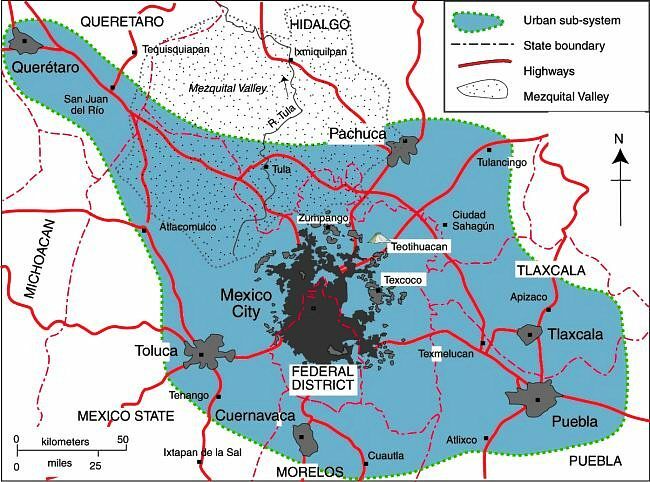 A Guadalajara traveling executive perceives Mexico City as being closer to his home than slum areas within 20 km of his house. Downtown Mexico City seems much closer to a person who commutes there daily from 40 km away than to a neighbor who works locally and only goes downtown once a year. Transportation systems greatly affect our perception of distance. 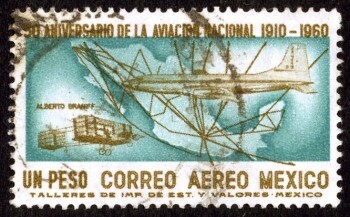 Depending on connections, air travel is not always the quickest means of transport. The straight line distance from Mazatlán to Durango is 245 km. 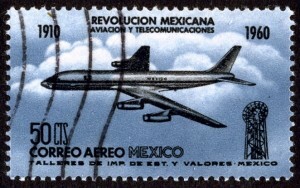 The fastest air connection goes through Mexico City and involves flying over 1500 km. It takes seven hours, longer than the inter-city bus! A direct flight would take about 45 minutes. When an expressway connects the two cities, the drive will take less than three hours. Though the straight line distance between them is about the same as that between Querétero and Mexico City, the travel and perceived distance is far greater. This example demonstrates how existing transportation systems affect our perceptions of distance. “Distance” can also be looked at in terms of costs. In Geo-Mexico, we look at the distinction between absolute distance measured in kilometers and relative distance in terms of cost. We include a graph plotting distance against the price of one-way economy-class direct flights from Mexico City to 28 cities for a random mid-week day in April 2009. The graph shows that there is very little connection between flying distance (or flight times) and ticket price (For statistically inclined readers, rs = 0.14). Rather than discussing this further here, we suggest you consider purchasing a copy of the book for a more in-depth analysis! This is an excerpt from chapter 17 of Geo-Mexico: the geography and dynamics of modern Mexico. which discusses transportation systems, including air travel and the national network of airports.